Kenya's second tier league the Championship kicks off on Saturday 17 November 2018 and will end on Saturday 11 May 2019. 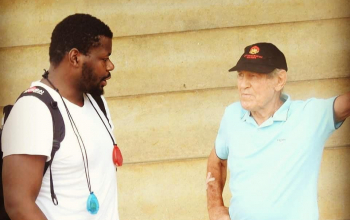 This has been revealed by the Kenya Rugby Union as they issued a full calendar of activities for the upcoming season. As was the case last year 12 teams will be taking part under a retained structure. 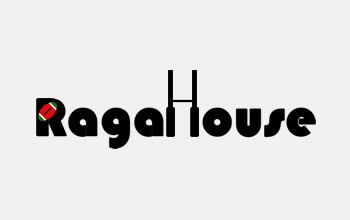 The participants are in two pools of six teams each playing home and away fixtures within their pool and a crossover fixture against sides from the other pool before. At the end of the season the top six head for playoffs. 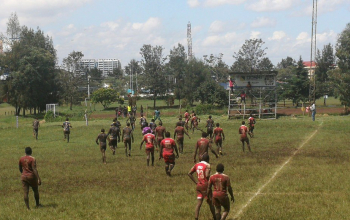 USIU, Catholic University, Mombasa RFC, South Coast Pirates, Egerton University and Ngong RFC are in pool A. 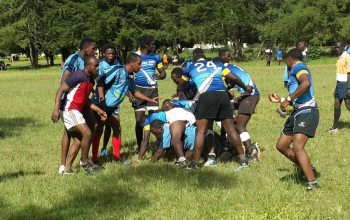 Last year’s semifinalists Western Bulls and Kisumu RFC headline a tough pool B that also has Kisii RFC, University of Eldoret (UoE) as well as two promoted Nationwide sides Masinde Muliro University of Science and Technlogy (MMUST) and Kitale RFC. Nationwide champions MMUST and runnersupr Kitale RFC start their chase for a place in Kenya Cup next season with away games to Western Bulls and Kisumu RFC respectively. 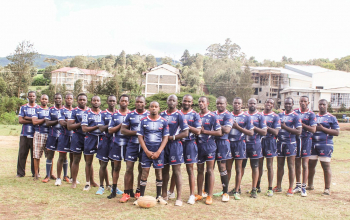 UoE and Ngong RFC, two teams that held on to their Championship status after surviving end of season playoff battles, start away to relegated Kisii RFC and USIU, correspondingly. 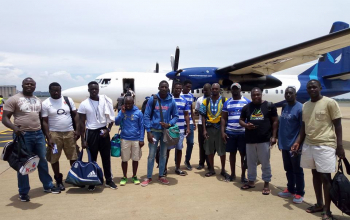 Another relegated side Mombasa RFC will have Ukunda's South Coast Pirates in their season opener as Catholic University welcomes their college counterparts Egerton. Championship fixtures run concurrently to the Kenya Cup and will require 16 match days to conclude all preliminary and crossover games by 4 April 2019. Top six playoffs will be on 27 April as the two teams to be promoted to the Kenya Cup will be revealed during the semis on 4 May. 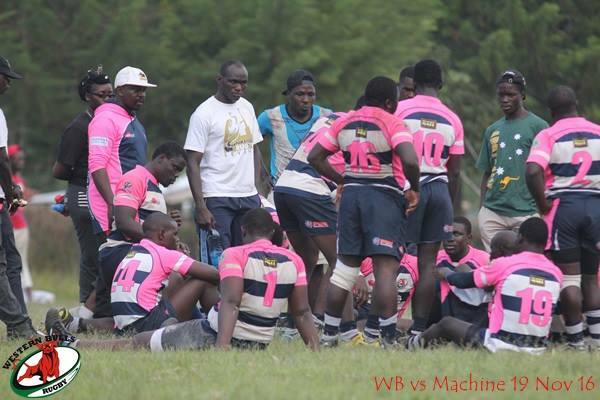 Pool B: Western Bulls, Kisumu RFC, Kisii RFC, University of Eldoret (UoE), MMUST, Kitale RFC.